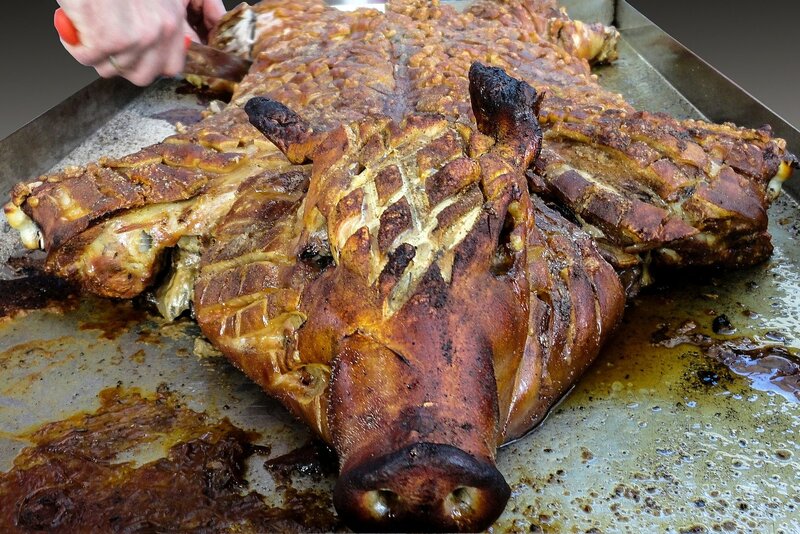 For something truly unique, we offer full-service catering. 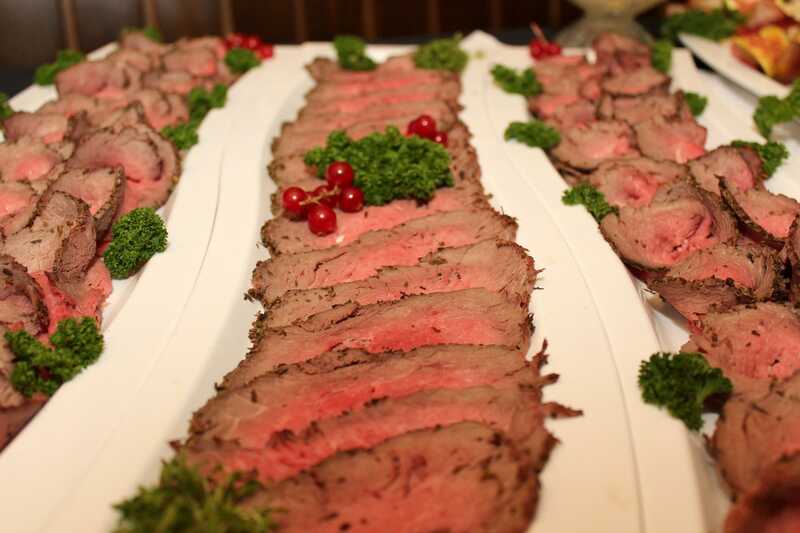 We’ll work with you to develop a custom menu and provide on-site preparation and serving. 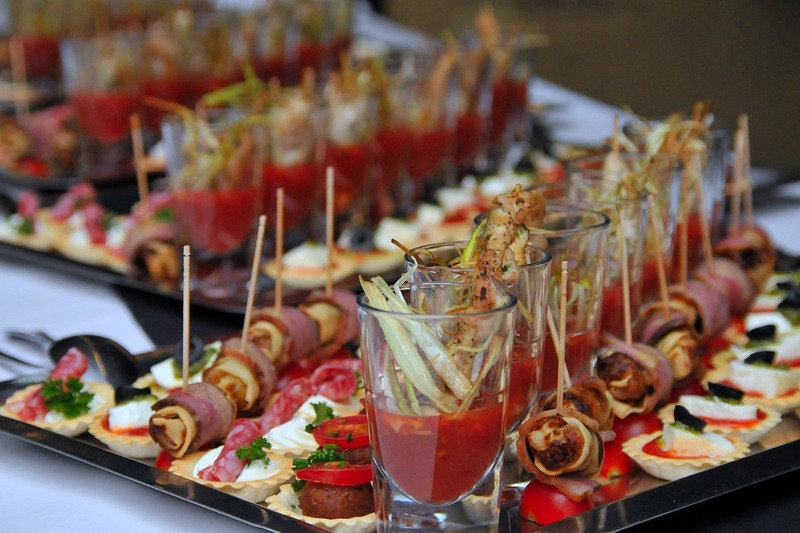 We can handle just about any budget, cuisine or party size. 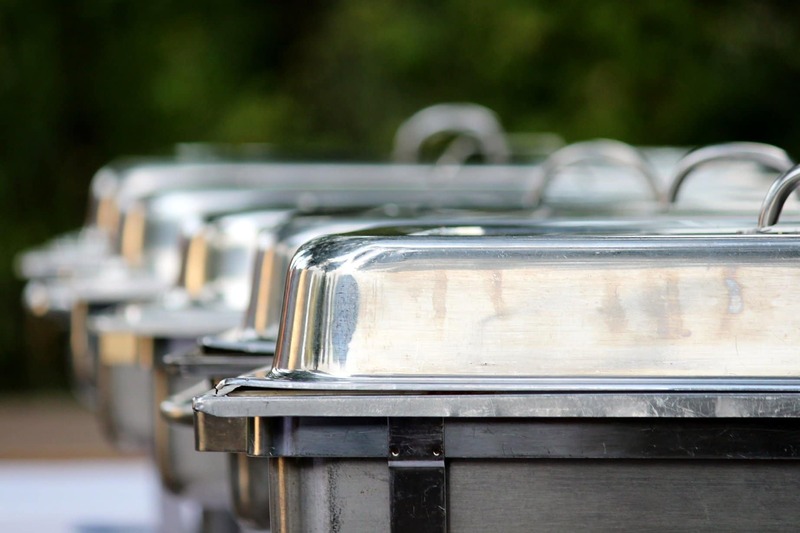 We’ll provide servers, serving dishes, furniture or anything else needed to make your event exactly the way you want it!